Marmaris Turkish Night is reserved for those fans of night-life among you. Belly dancing, traditional Turkish dishes, authentic Turkish dishes and delectable local wines. 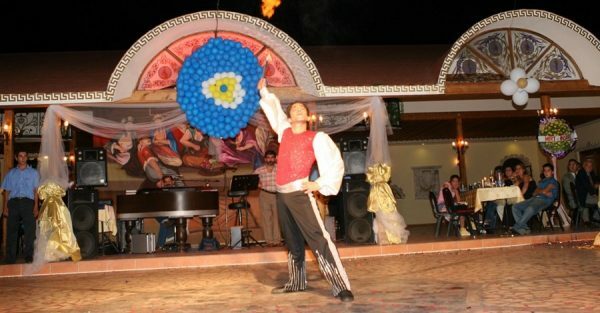 Basically, for those of you who would like to experience the highlights of Turkish culture in a different and fun way. You’ve probably heard and seen some belly dance performances before, but never like the ones you will see here. Belly dance is an authentic Turkish dance form and it is one of the most popular dance forms in the world. Performed by some of the most skillful dancers you’ve ever seen, this seductive oriental dance will be one of the most memorable experiences on your vacation. Colorful and glossy costumes, glitz of their accessories, and the hypnotic sound of the coins around their moving hips, are main traits of these great dancers. 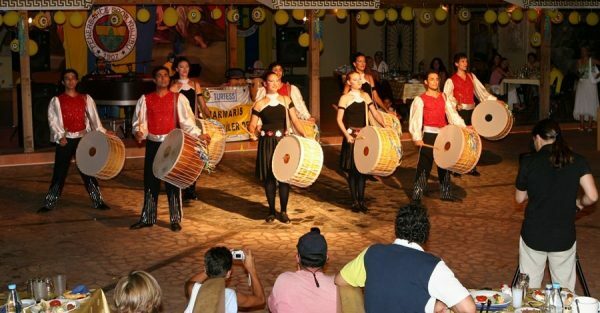 Marmaris Turkish Night will be filled with vibrant and lively ceremonies, artists in gorgeous costumes, all intertwined with the famous Turkish hospitality. 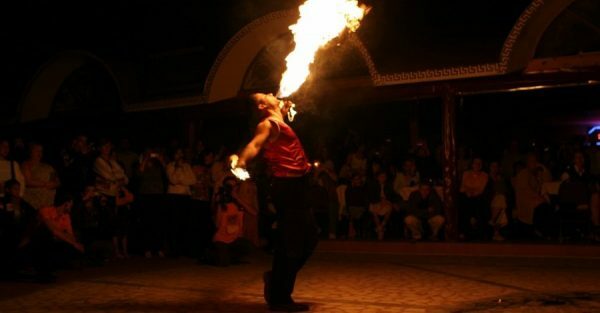 You will also have a chance to participate in the show, so if you’re up or a good dare, Marmaris Turkish Night will give you one to remember. Delicious food and tasty drinks and beverages are included in the price. You will be able to enjoy unlimited amounts of home-made wine, some terrific local beer, as well a wide variety of soft drinks. You will also have a chance to taste some world-famous Turkish sweets such as lokum and baklava, and all in the authentic Turkish ambience and atmosphere. Don’t forget to bring your camera, because you will be able to make some fantastic shots during shows. 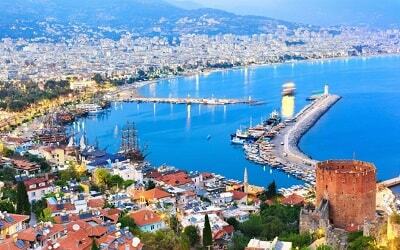 Price of this lovely tour is all inclusive and includes Turkish Night Show, unlimited non-alcoholic and alcoholic drinks and beverages, as well as food served as dinner (chicken meat, rice instead of the bread, salad made of season vegetables, meze or cold starters, and season fruits). Full insurance and a transfer from your hotel and back, are included in the price. There is no dress code acquired and there are no restrictions during this unique tour. Call us and experience this glorious country from a completely different point of view. 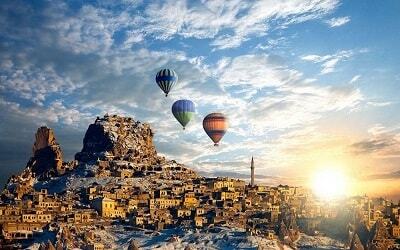 Let it show you the hidden gems of its culture and tradition. 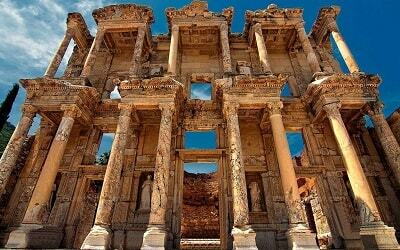 Once you’ve taken Marmaris Turkish Night Tour, you will fall in love with this beautiful country and its friendly people. 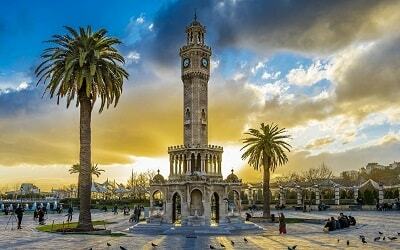 Marmaris Turkish Night Tour starts with a complementary pick-up from your hotel at approximately 19.40. After a short and comfy drive, we arrive at the Kervansaray which has a reputation of being the heart of Turkish nights life. Once we arrive at the wonderful Kervansaray, the show begins! One of the best parts of the Turkish Night show are the dances. 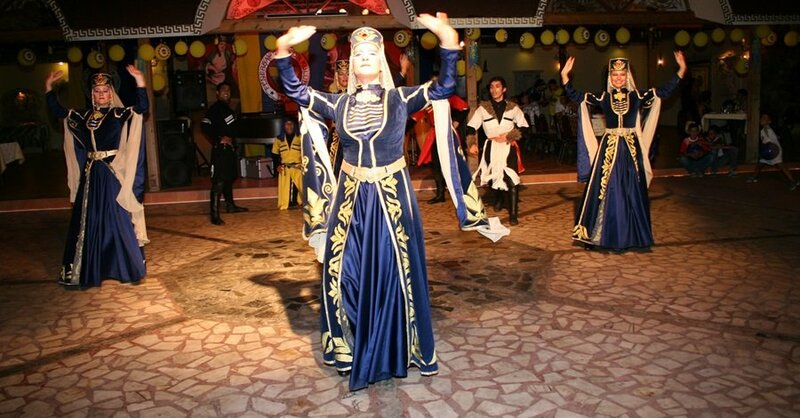 You will witness numerous different Turkish folk dances. You are probably already familiar with the very popular belly dance, which is one of the essential parts of the Turkish tradition. In this authentic Turkish atmosphere, belly dance will be performed by the best Turkish dancers, you will be able to see the recreation of a traditional Turkish wedding ceremony, see some of the most lavish costumes and hear some lovely tunes performed by folk musicians from Anatolia. 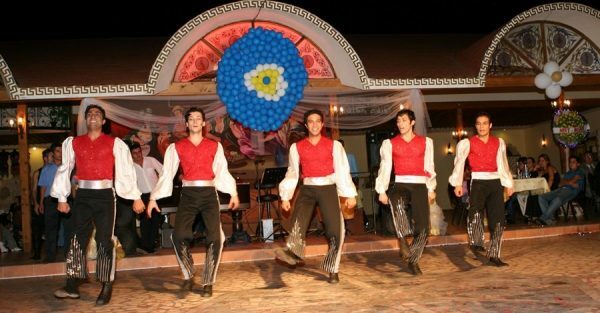 During the show, our polite staff will serve you a delicious dinner with Turkish meze’s and other cold starters followed by chicken, rice and salads as the main course. Apart from this rich and tasty gourmet food, you will be able to taste unlimited supplies of home-made wine, local beer and soft drinks all of which are included in the tour price. This is an integral and one of the most popular parts of the night show. Apart from including belly dance and other folk performances, the traditional Turkish wedding is a true treat because it gives the foreigners a unique insight in Turkish culture. Some of the most interesting details of the show are shaving of the groom and the henna night of the bride. 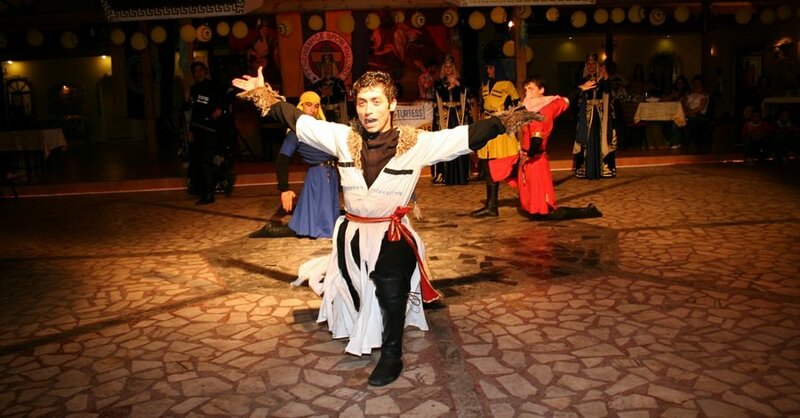 Kervansaray has a lot to offer to its guests, but the main attraction is definitely the belly dance. Gorgeous and skillful dancers will also call upon those braver among you to join them in this unique and lovely dance. One of the surprises of the show is a male belly dancer, so beware! Once Marmaris Turkish Night show ends at about 23.30, our driver will pick you up and drive you back to your hotel. This transfer is also free of any extra charge.